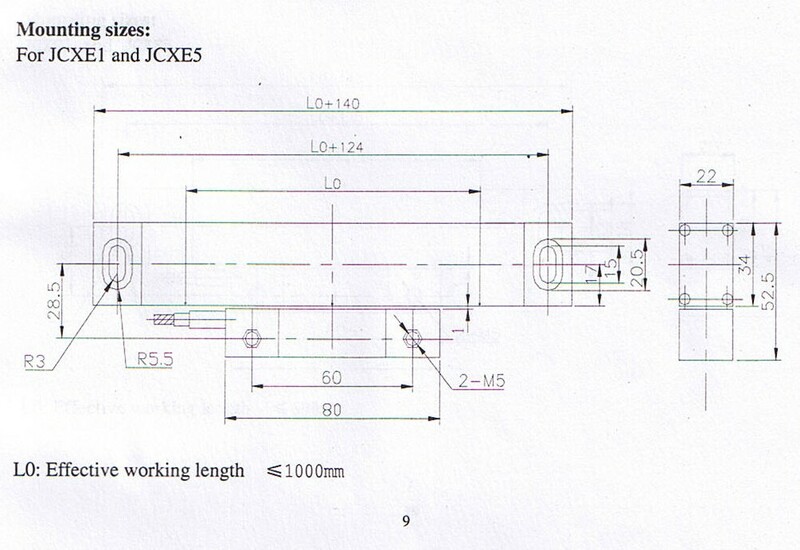 The type "E" Standard profile scales are widely used in Milling / Lathe and other machines. 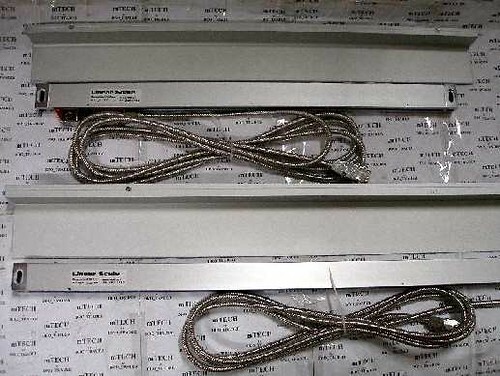 They are very versatile and can be mounted in various configuration. 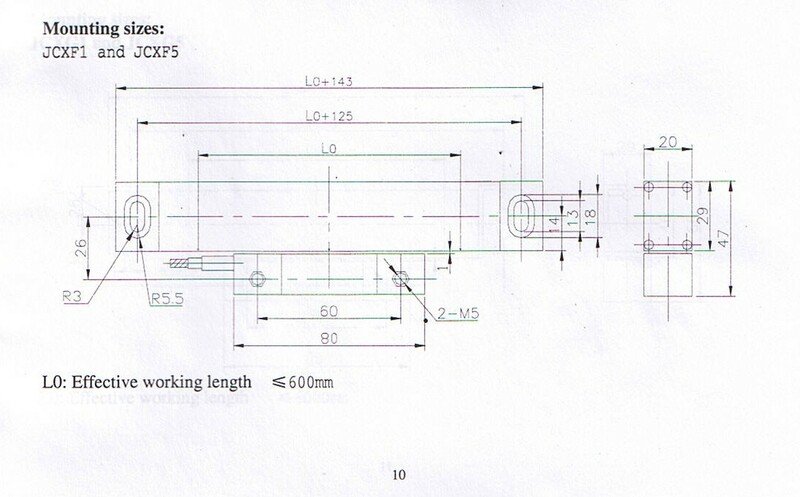 Inches: 2" ~ 40" inches. 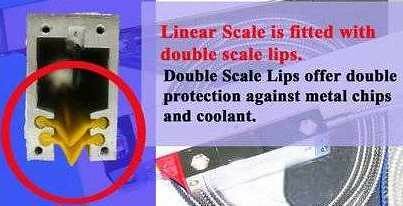 These scales has double-seal rubber lips against metal chips and coolant.